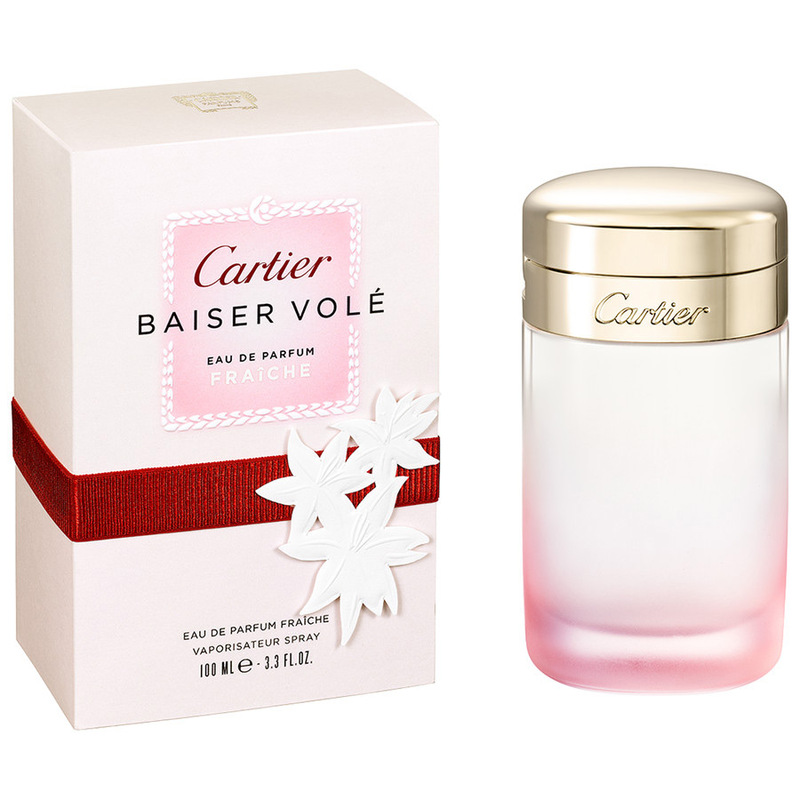 Cartier Baiser Volé Eau de Parfum Fraîche, a new, fresh version of the perfume Baiser Vole, was launched in the summer of 2015. It is available as 50 and 100 ml Eau de Parfum. The nose behind this fragrance is Mathilde Laurent.